Madonna's New Year's Eve Party - 31st December 1991. Madonna's New Year's Eve Party - 31st December 1991. Wallpaper and background images in the robert_downey_jr. 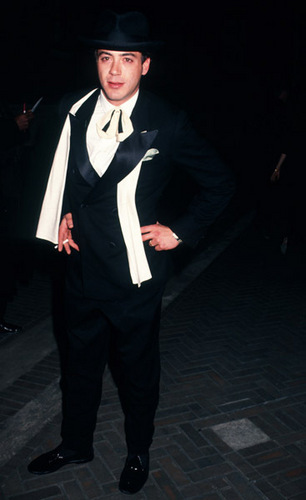 club tagged: robert downey jr rdj appearance 1991.